Service Above Self project benefits the students at CDS! 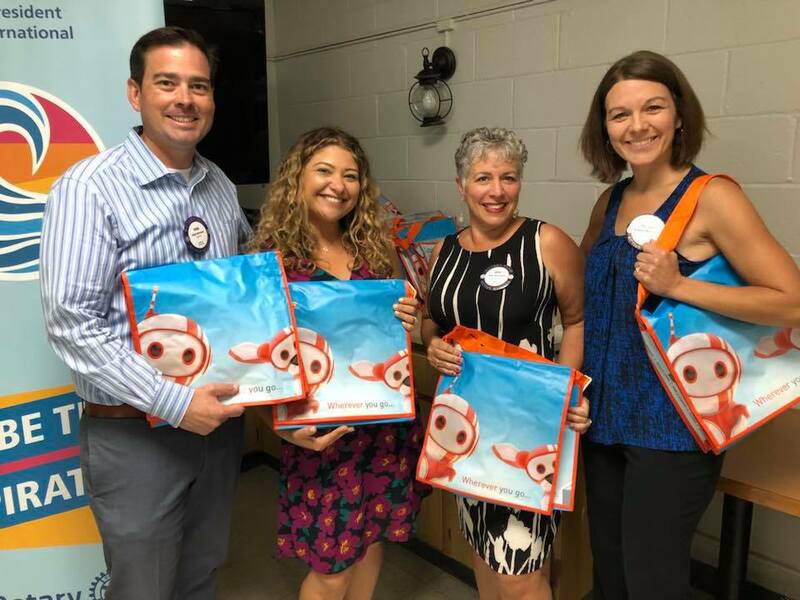 On August 28th the Rotarians worked together to create art kits for the students at the Community Day School, a continuation school for high school students in Burbank. Our club reached out to the principal at CDS and asked for their needs and they kindly requested art kits. Club members, guests and the speaker created 50 art kits for the students.